The Australian actress, writer and producer, best known for her roles in “Pitch Perfect” and “Bridesmaids,” spoke with co-hosts on "The View" Wednesday about her new film. Wilson stars in and produced the rom-com, making this her first producer role in a feature-film. Rebel Wilson shares what she is proud of most from her new movie "Isn't It Romantic?" 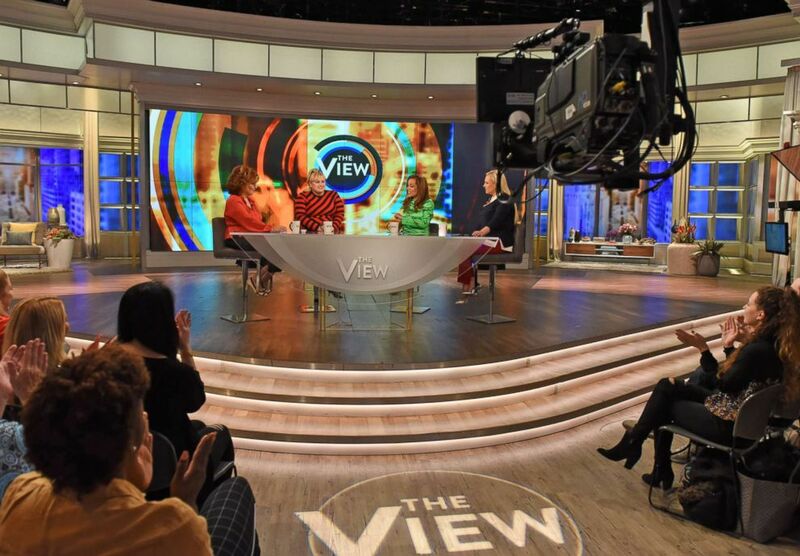 on "The View," Feb. 13, 2019. Wilson said she “used to hate romantic-comedies” before working on the movie, thinking they weren't relatable. “Of course Sandra Bullock or Julia Roberts [are] gonna end up with the guy,” she said. After watching at least 65 different rom-coms for research, she said she came around to appreciate them. In theaters now, “Isn’t It Romantic” is a rom-com parody that pays homage to “at least 100” movies, according to Wilson. Love or hate rom-coms, Wilson promises the movie will entertain everyone.